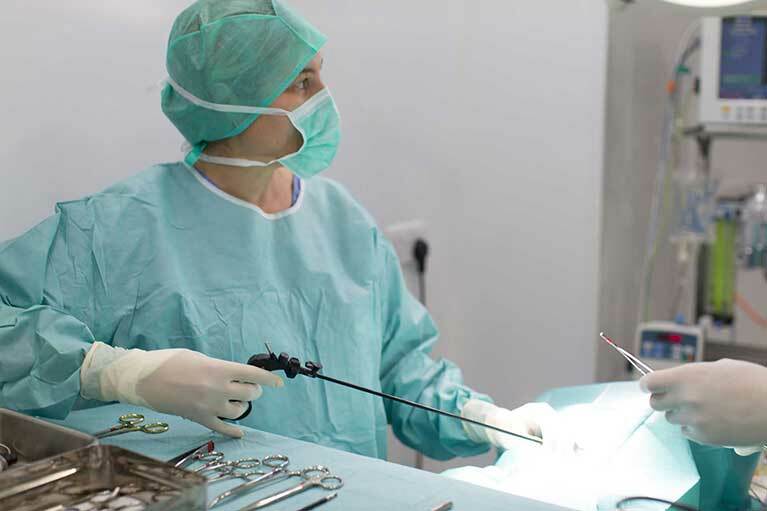 Soft tissue surgery is a varied discipline which covers the majority of surgical procedures available, from ears, nose and throat to gastrointestinal surgery and mass removal. At London Vet Specialists, a team centred approach allows the most comprehensive care for your pet. Advanced oncology cases are managed with Dr Janet McClaran and Dr Richard Elders to make a comprehensive patient plan. 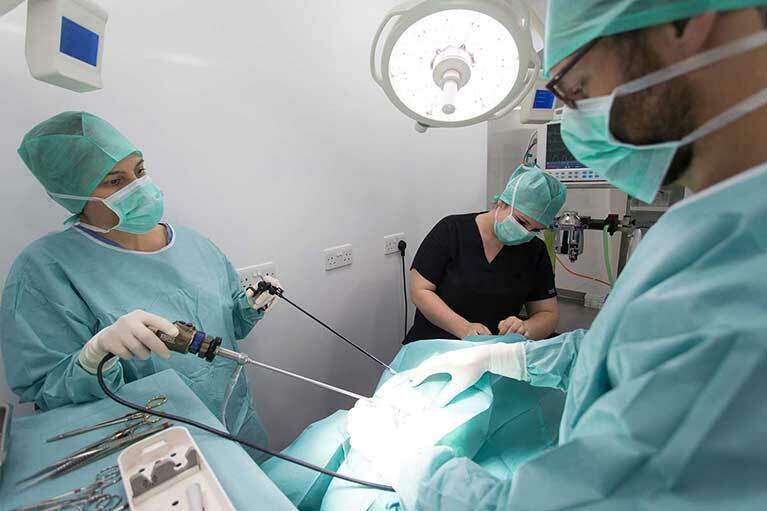 Our specialised surgical equipment and facilities allow us to perform complex procedures with ease, and under the watchful eye of our anesthesiologists, residency trained to provide the safest care for your pet. We offer 24 hour, round the clock care at Village Vet Hampstead to ensure that post operative care is carried out under the watchful eye of a highly team of trained nurses and veterinarians.